Try a refreshing cruise and experience New York from a new angle. While cruising on the harbor you get the unique chance to see several of New York's most iconic sights and buildings, such as Empire State Building and the Statue of Liberty. It's a fun experience for adults and children alike! Relax on this amazing and refreshing 2½-hour cruise and discover New York from a new angle. On our Best of NYC cruise you get to see all of the iconic sights from the water, such as Empire State Building, Wall Street, Yankee Stadium, the iconic Brooklyn Bridge, the Chrysler building, Ellis Island and, of course, the Statue of Liberty and so much more. 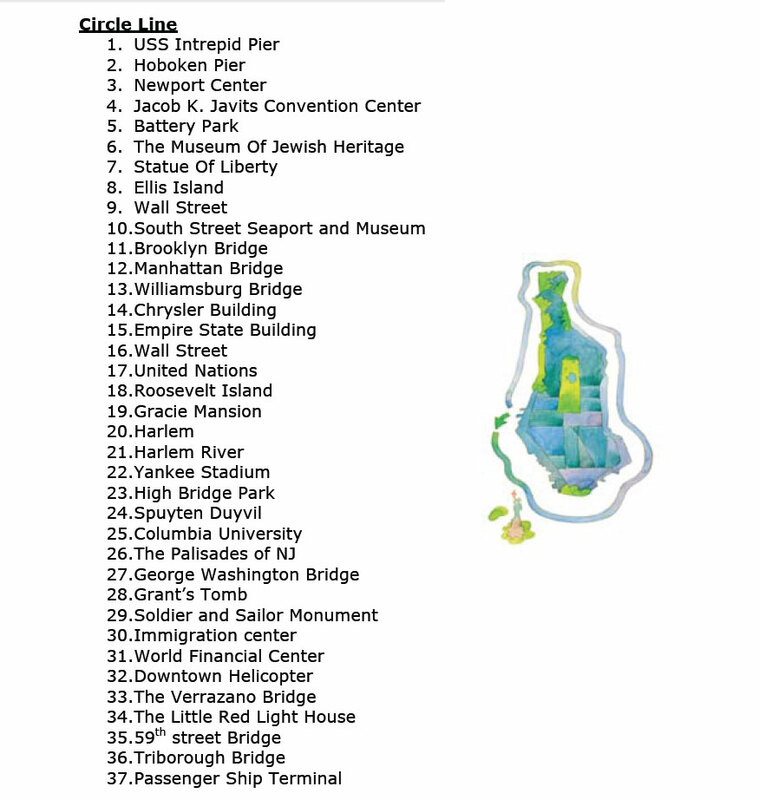 This is a great way to see Manhattan by boat! You'll enjoy every minute of it! You can see a list of all the sights here. Shortly after your booking is complete, you will receive an e-ticket by email. Please print out your ticket and bring it with you to Circle Line Sightseeing Cruise. 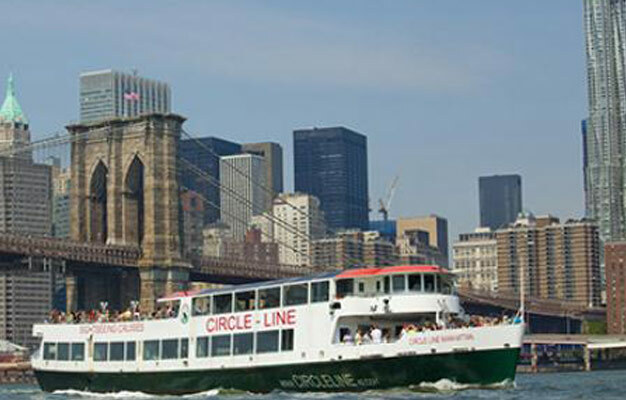 Before you go on your cruise you need to redeem your e-ticket at Circle Line Sightseeing Cruise. The cruise lasts 2½ hours. Please be there 45 minutes before the tour starts. Where does the cruise start? The cruise departs from Pier 83, West 42nd Street. Yes, children's tickets are available for children between age 3 to 12. Children under age 3 are free when accompanied by a paying adult.